6.Water test: Test every piece while assemble. 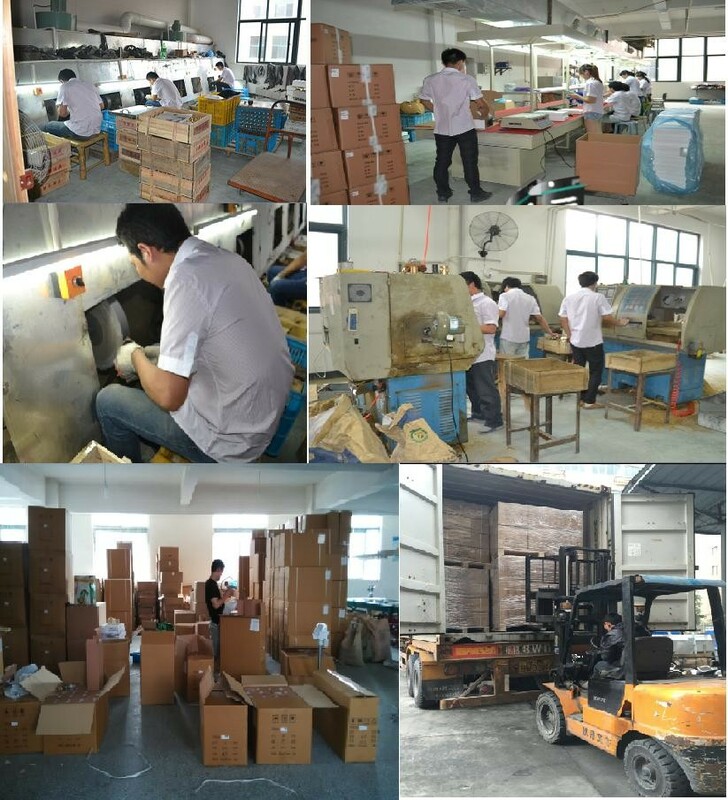 Outer package: Export standard safe carton . 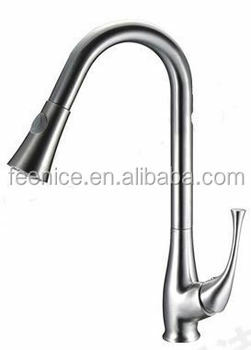 FEENICE Sanitary Ware is a professional manufacturer who are specialized manufacturing in faucet,sanitary ware fittings,etc.Our products are far sold to Europe,South North America,MIddle East and other world areas.With good repution and without any complain up till now. FEENICE work hard through guaranteed quality to gain clients'trust and support. 1,we would like to get your esteem advice for our products ,and we promise give you timely ways to solve the problems which clients meets ,we freely offer maitain . 2,we will compensate fitting or new product to clients in next order if found our qaulity has problem .but except the damage by man-made. FEENICE wants to be long -term relatioship with every clients ,so we will do our best to solve the problems to support clients expand business fastly & successfully . Mainly North America and Oceania, also South-Africa, European, Mid-East, Australia, Mexico,etc. 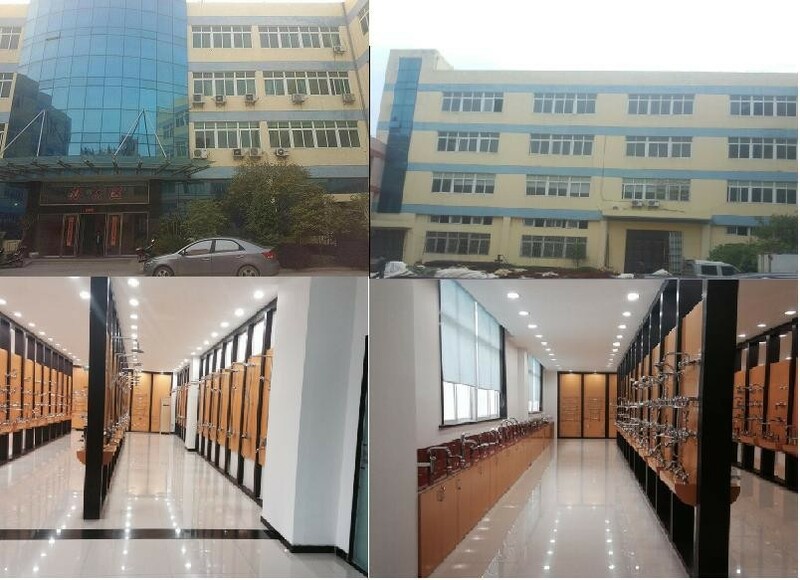 Wenzhou Feenice Hardware Co., Ltd.